Alex Bangash is the founder of Trusted Insight, the largest online asset management platform for institutional investors. He is also the managing director of TI Platform Fund, an online venture capital fund-of-fund. Prior to founding Trusted Insight, Alex was also the founder of Rumson Group, an advisor to institutional investors. Alex has helped invest over $1 billion in over 50 funds. 1.) How Alex made his way into the world of investing in VC funds? 2.) Why does Alex believe the whole finance industry is backward looking? Is this why he thinks there is so much VC churn? 3.) Why does Alex believe VC is always about access? Is this why Alex has such a strong preference for funds that are also platforms? 4.) Why does Alex believe true early stage is getting smaller and smaller? How does his return expectations differ according to the size of the fund? 5.) What happens when funds do not go to plan or do not have notable exits to raise fund II? What happens then? 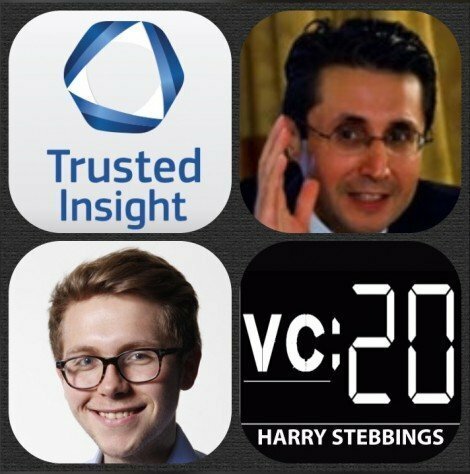 As always you can follow The Twenty Minute VC, Harry and Alex on Twitter here!